causing the firearm to be carried concealed with any other vehicle or person. As of January 2012, California made it illegal to carry an unloaded gun in a public place. There are certain individuals who are allowed to carry a concealed weapon (CCW). Anyone who has a good moral character and who has completed a course of training can have a license to carry a concealed weapon. So although it is legal to buy, carry and conceal a weapon in California, there are strict rules in doing so. In order to carry a concealed weapon, you must complete a training course, which will be specified by the licensing authority. Some jurisdictions also require a psychological testing. There are individuals who are prohibited from possessing firearms so all applicants must be fingerprinted to check for state and federal records. If you have been a party to a lawsuit in the last five years, have been subject to a restraining order or on probation or parole from any state for conviction of any offense, you will not be allowed to carry a concealed weapon. Any person who files an application with false information is guilty of a misdemeanor. a renunciation of US citizenship. If you or you know someone has been arrested for carrying a concealed weapon without a license, make sure to contact an experienced Sacramento criminal defense lawyer at Wing & Parisi who can assist you. In California, an assault with a deadly weapon charge is extremely serious. An assault with a deadly weapon charge is what is know as a wobbler. It may result in a strike felony, felony, and in some cases a misdemeanor conviction, which depends on the circumstances of each individual case. 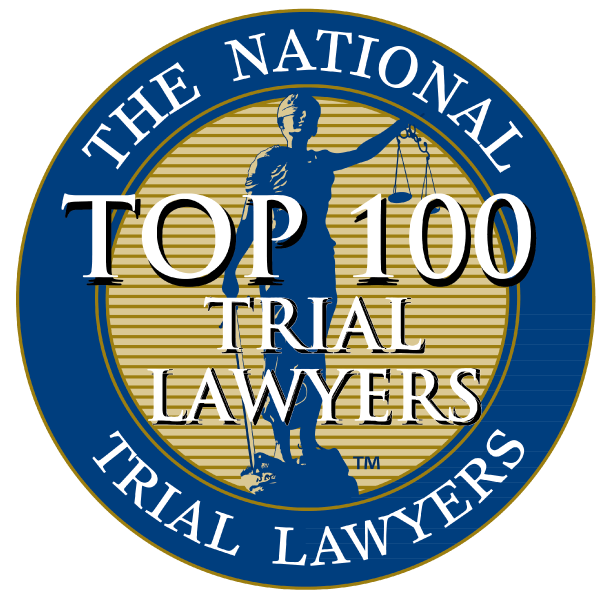 For this reason, it is highly recommended that the alleged offender speak with an experienced Sacramento criminal defense lawyer before speaking with anyone else. 245. (a) (1) Any person who commits an assault upon the person of another with a deadly weapon or instrument other than a firearm or by any means of force likely to produce great bodily injury shall be punished by imprisonment in the state prison for two, three, or four years, or in a county jail for not exceeding one year, or by a fine not exceeding ten thousand dollars ($10,000), or by both the fine and imprisonment. A deadly weapon does not necessarily have to be a gun though being or in possession or using a gun during an assault, yields an assault with a deadly weapon charge. A deadly weapon may be a harmless object, such as, a bottle, pencil, or knife utilized in a way that was likely or caused severe harm to another. Under California law, great bodily injury is a significant or substantial injury, not a moderate injury. It is possible for an individual to be wrongfully charged with this crime. A police officer may believe that great bodily injury occurred when in fact, it was a moderate injury. Most attorneys, advise people not to speak with anyone regarding the incident before speaking with them. An alleged offender may make incriminating statements against oneself, resulting in steeper penalties. Unlawful possession of a weapon is the illegal possession of a weapon by an individual. It is a very serious offense in California. 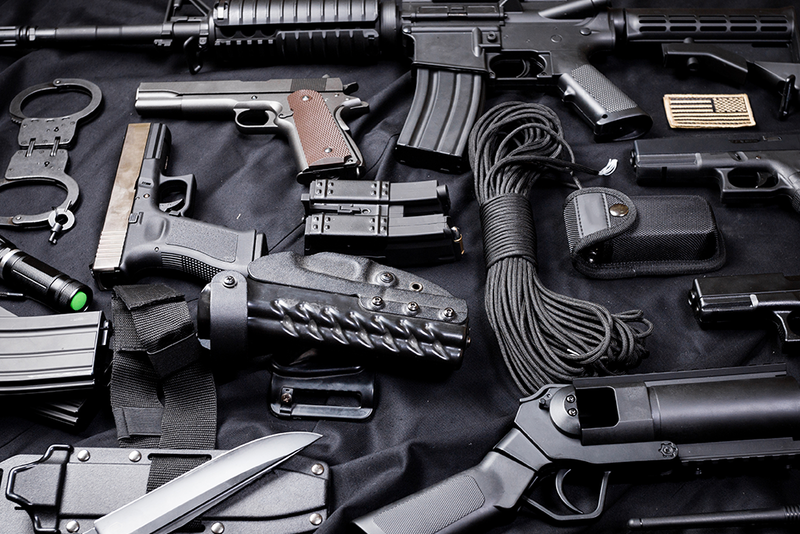 Though there are laws granting Californian’s the right to legally own a weapon, there are numerous laws and regulations that place restrictions on citizens that own these weapons. Some weapons are completely prohibited from public ownership, others have certain restrictions that public citizens are required to follow, and some require permits. One of the most common weapons that individuals are unlawfully in possession of are guns. If arrested and charged for this crime, the outcome of your case and the type of defense your attorney will present depends on the facts of the case. For instance, convicted felons, mental health patients, or individuals ever committed for mental observation, are not legally permitted to be in possession of a firearm. If an individual does not fall into the category above, the case is handled differently. Penalties for unlawful possession of a weapon vary. It is possible for an individual to be charged with a misdemeanor or a felony and serve a few months in jails up to a decade in prison. For this reason, it is recommended that an alleged offender speak to his or her attorney before talking to anyone else. If the alleged offender cannot afford one, the courts will provide one at the expense of the state. Being convicted on gun charges can carry severe penalties. The Law Offices of Wing & Parisi is dedicated to provide exceptional customer service and excellent legal representation for those charged with any type of gun crimes. Whether it’s your first charge or your second, you need a dedicated and skilled Sacramento criminal defense lawyer by your side. Give us a call at (916) 441-4888 to speak with one of our criminal attorneys. There’s no substitute for a strong Sacramento criminal defense lawyer call Wing & Parisi at (916) 441-4888.